Water Conservancy and hydropower is a public welfare, basic and strategic support industry for the national economy. Economic and social development has multiple needs for water conservancy development, and structural changes occur as the level of economic development increases. As early as the Spring and Autumn Period, the pipe has been proposed, and the good people must first remove the water and drought. With the full launch of China’s industrialization and modernization process, China has entered the period of development of water conservancy and hydropower. Due to the special properties of micro-silica powder, it can be applied to water conservancy and hydropower projects and provides high wear and corrosion resistance and enhanced engineering water resistance. It saves engineering costs and greatly extends the life of the project. 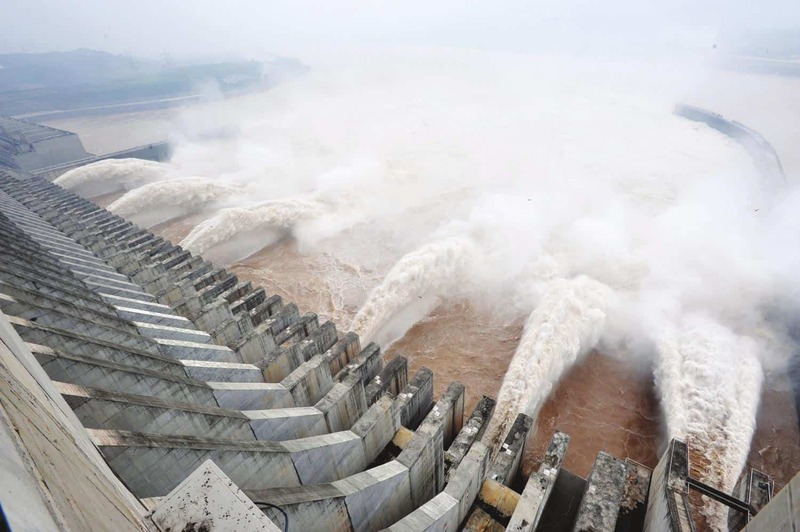 For example, the Gezhouba Water Control Project on the Three Gorges section of the Yangtze River was started in May 1971. It uses concrete with micro-silica powder in its engineering materials. 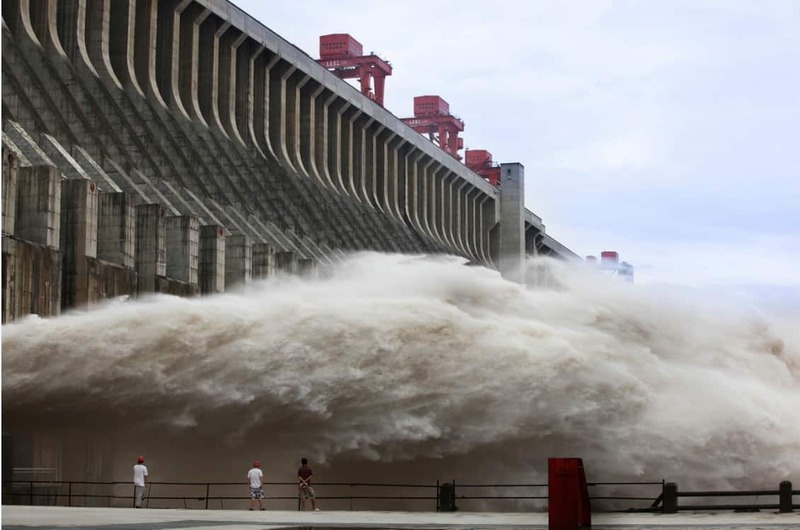 It is currently the world’s largest low-head, large-flow, run-of-river hydropower station.